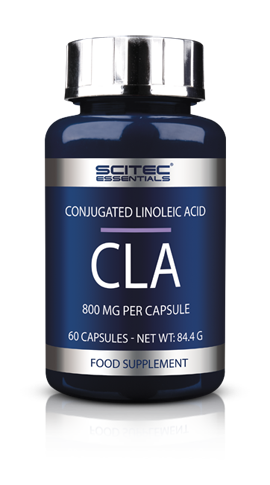 CLA (Conjugated Linoleic Acid) is one of the most effective supplements for those wanting to lose weight currently available. 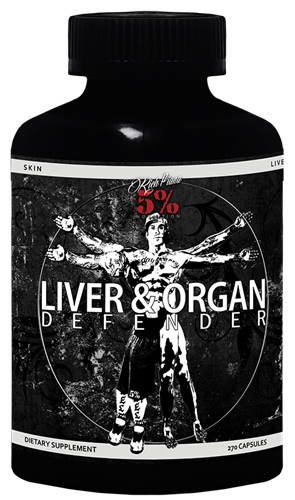 It is a dieting supplement that will help to improve body composition. 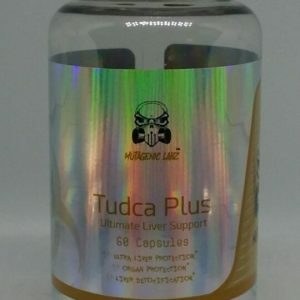 The unique aspect of Scitec Nutrition’s CLA formula is that it is highly concentrated, with 3200mg of CLA per does, meaning that it works far more productively than other supplements out there on the market. 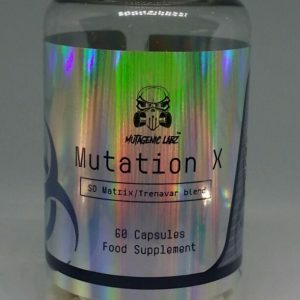 Why is CLA so effective in weight loss? 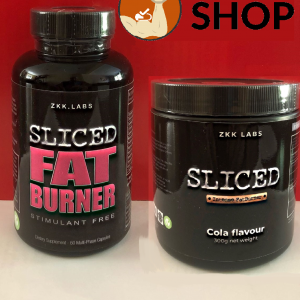 When used as part of an overall balanced and healthy diet and alongside an exercise plan, CLA can bring quick and effective results to those wanting to encourage healthy weight loss with a more defined muscle tone. CLA is available in convenient soft gel capsules.